The weather is getting warmer and for many families, that means lots of great fun outdoors! One place families like to frequent are theme parks. These are cool places where you can enjoy rides, live shows, exhibits, pools, food, games, and so much more. The only problem is these types of venues tend to get very crowded. Sure you want to have fun, but keeping your kids safe is a top priority. This is especially true for younger children who aren’t as aware of their surroundings. Have an age-appropriate conversation with your children about the dangers that could be lurking at the theme park. Talk about the importance of staying close to the family, not talking to strangers, and knowing where to go should they get lost. When planning a day at a popular theme park, you can keep your kids safe by dressing them appropriately. Instead of putting them in clothing or colors that will easily blend in, consider dressing them in bright colors and bold patterns that are easy to pick out of a crowd. If you can spring for it, you can purchase high quality blank t shirts for printing and have matching designs printed on them. This would make it easier for you to spot a wandering child. It goes without saying that at some point during your theme park trip, your little busybodies are going to want to hop out of the stroller and walk around. As it can be easy for them to run away or get swept up in the crowd, you can ease your fears by using a child safety harness or leash. These are devices that are attached to the wrist or secured around the torso with a strap attached for the parents. This way, the kids have a bit of freedom to walk around but won’t get away. Though the idea is to prevent your little ones from getting lost in the crowd at a theme park, it's always good to have a backup plan. In the event that you’re separated, a child safety ID card could save the day. These are small, laminated cards your child can secure to their clothing or hold in their bags. They detail information like the child’s name, age, and contact information for the closest relative (likely mom or dad) should they get lost. Your child can hand this card over to a theme park employee to make it easier to reconnect you guys. Or, if they are located by a friendly passerby, they can contact you right away. If your child does get separated from the family it’s always a good idea to have a designated place where they can go until you locate them. When you get to the park, try to find common areas or easy to remember landmarks where you and your family can meet if you get separated. Be sure to inform your children of where to go and to stay there until someone they know comes to get them. If you have several children going on this theme park trip with you it is best to ask a family member or friend to tag along for assistance. Having more hands on deck is also beneficial when going to a popular theme park. 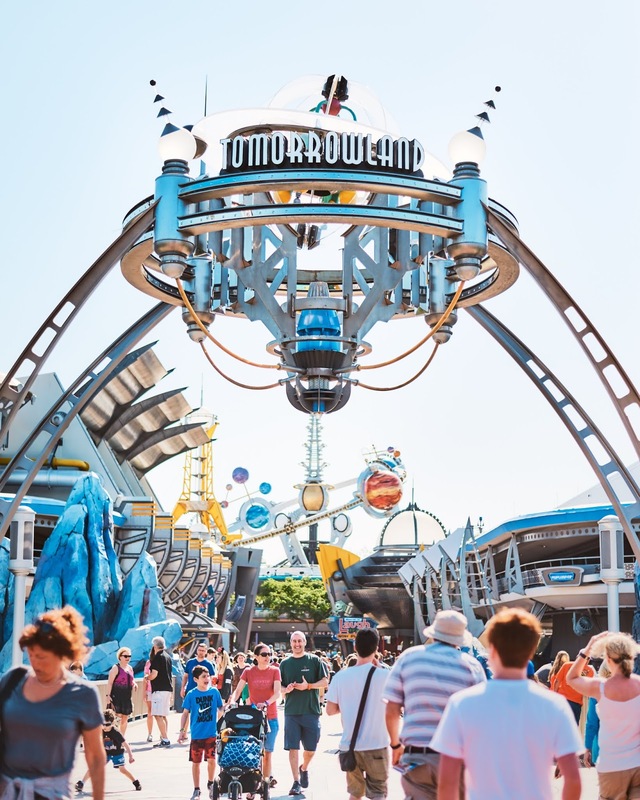 When you have children of varying ages each wanting to get on different rides with long lines, it could take all day by yourself to make sure everyone is satisfied. With a helper, however, you can split into groups and cover more ground. There’s nothing more scary to a parent than the thought of losing their child or finding out they’ve been kidnapped. Theme parks and other crowded venues are prime locations for this kind of thing to happen. The best thing you can do to protect your kids is to plan in advance, keep them close, and have a plan on what to do if they go missing. With your kids’ safety under control, you now have peace of mind which allows you to have a better time on your trip.